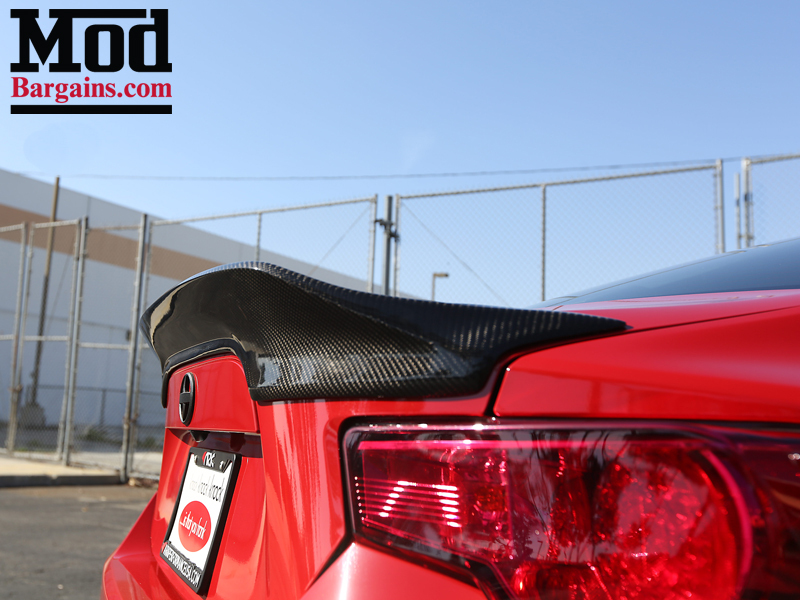 Gorgeous Trunk Lip Spoiler for the FRS and BRZ. 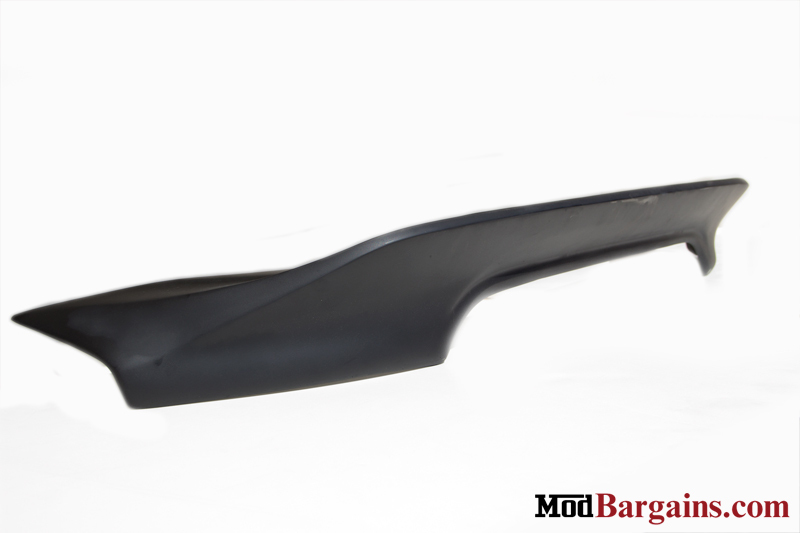 Available in Carbon Fiber or FRP! 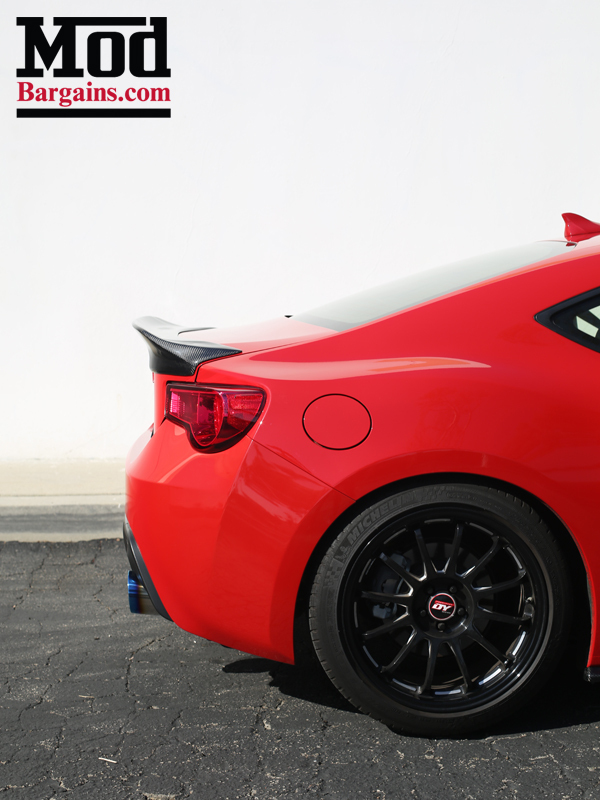 This Duck-Bill Style Trunk Spoiler for the FR-S/BRZ will re-define the rear end of your ZN6 or ZC6. This part Installs with 3M Tape, but for best fitment we recommend taking the part to a professional for install. 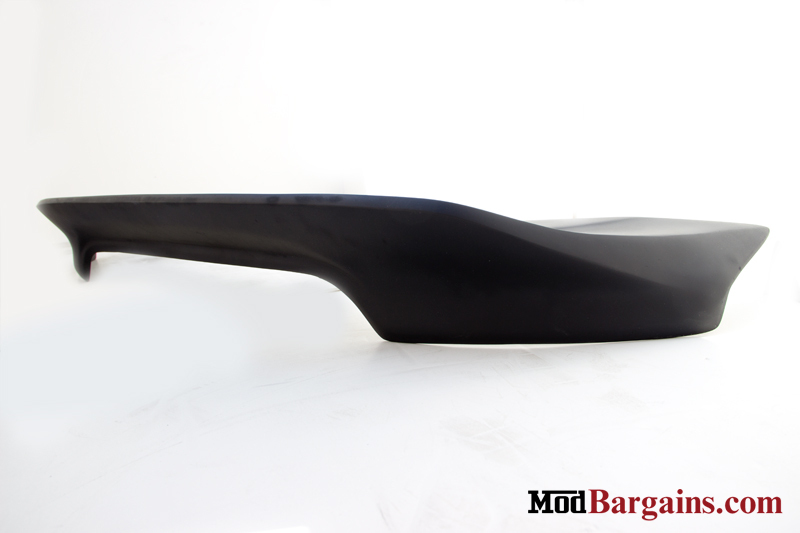 This trunk spoiler is available in both FRP and Carbon Fiber to suit your style, taste and budget. 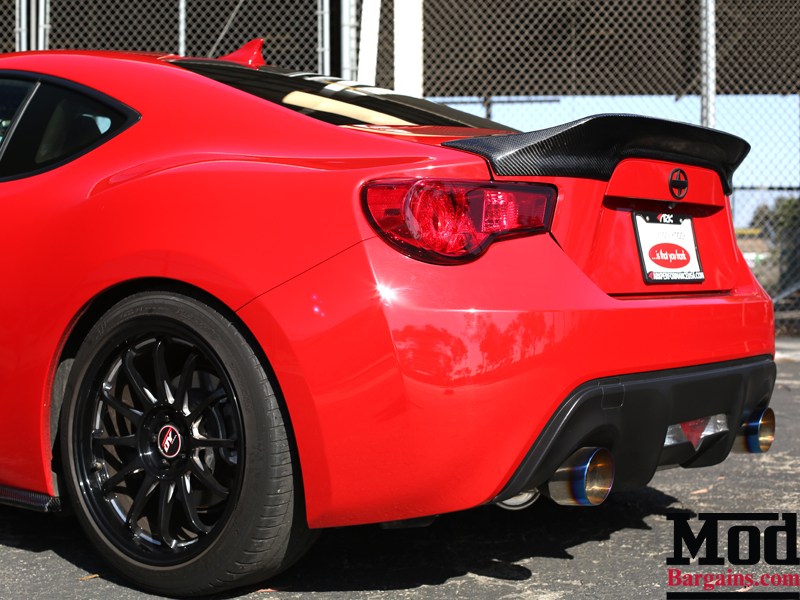 *NOTE: Although hardware (screws/nuts/bolts) may be included with your spoiler, these are NOT required for installation. 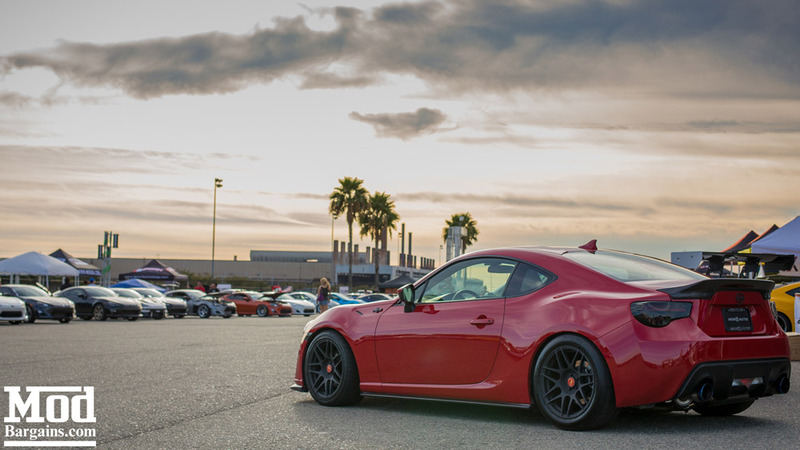 Certain FRS/BRZ models may have pre-drilled holes from an OEM spoiler in which case you can use the included hardware. If you do NOT have these pre-drilled holes, 3M tape is the recommended choice for installing this spoiler. 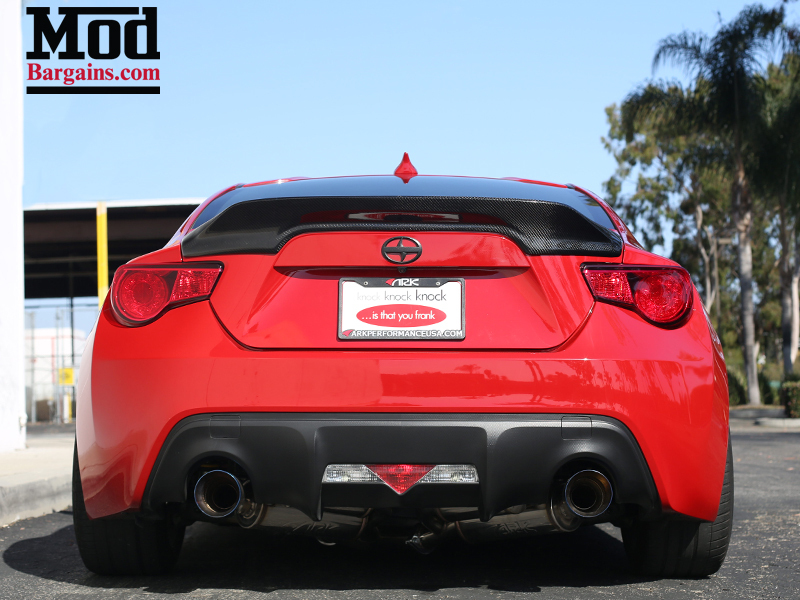 Call us today at 714-582-3330 to order your Duck-Bill Style Trunk Spoiler or to speak with one of our specialists if you have any questions. 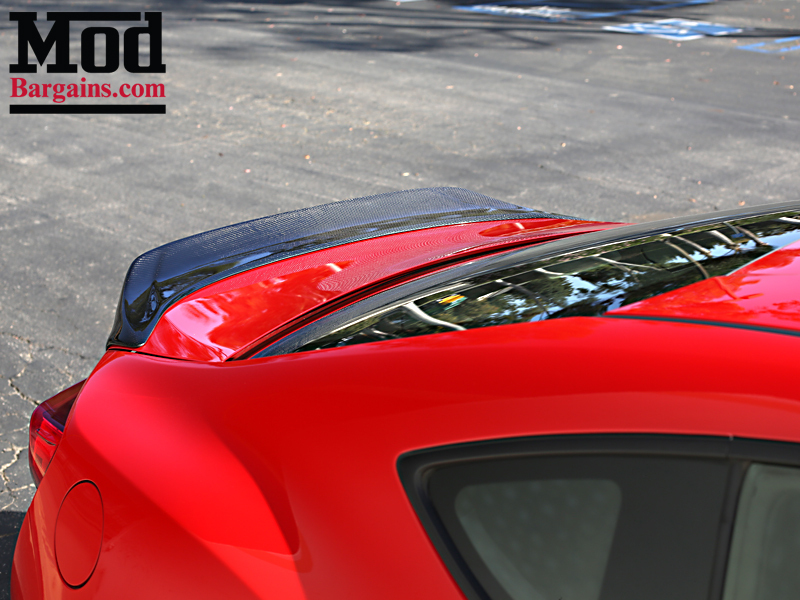 If you are located in the Southern California area (or are in need of a road trip destination), we can install the Duck-Bill Trunk Spoiler for you! 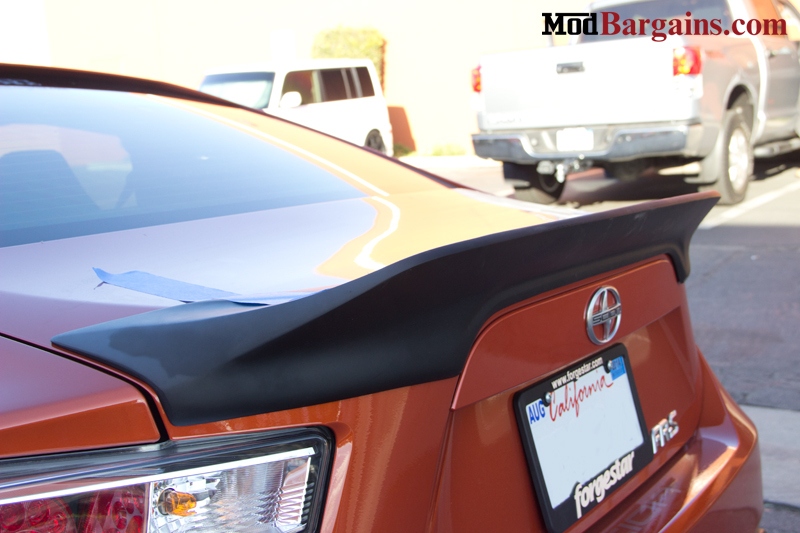 I recently installed this spoiler on my FRS. its the blue one on the lower part of the page. with the guidance of a local body shop it was an easy install. first was the trimming to make it fit the contour of the trunk lid, then 3M tape and this is where I got the body shop advice, they gave me some adhesion promoter for the tape. I masked off the area where it would sit and wiped both trunk lid and spoiler with the adhesion promoter. put the tape on the spoiler,leaving the backing on the exposed side. sat it on the trunk in position and slowly pulled the backing off the tapeit was a little tricky but not hard. one thing to note is the adhesion promoter causes the tape to stick incredibly tight so this is a one shot deal there is no pulling it off and try again. great look and great price. 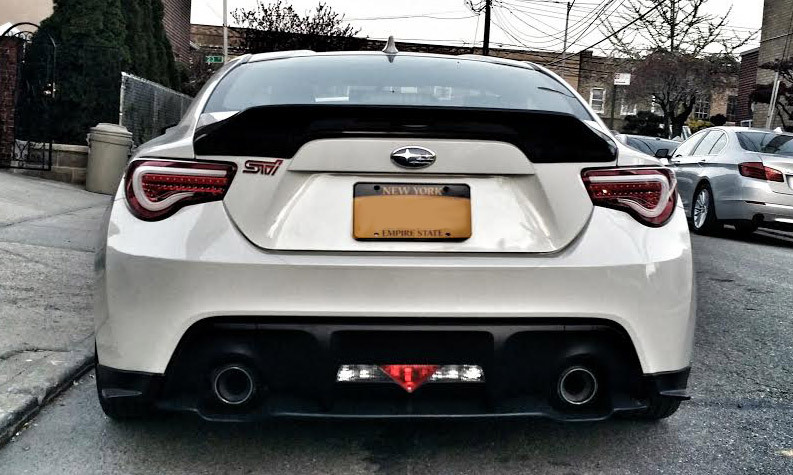 I have since purchased and installed the carbon fiber rear diffuser also. car looks great from the rear. thanks mod bargains. pictures to follow when the weather gets better in NJ and I can get it outside.